Please indicate which specific integral gave you the wrong result. Unless you provide your input, and expected output. Nobody can help in any way. Could you please show any example ? 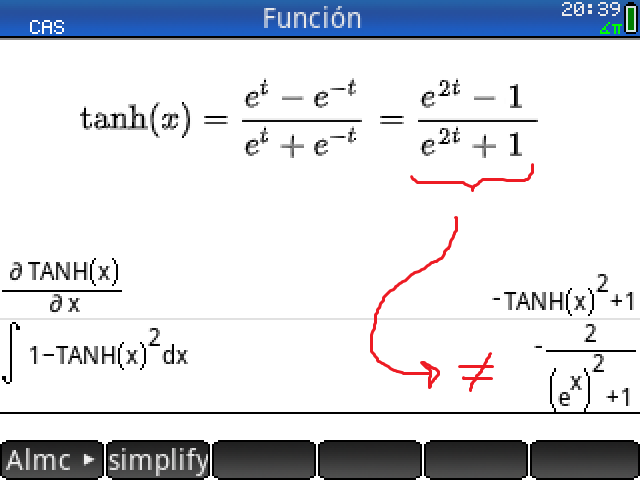 At integrating an equivalent to tanh(x)' the result is not as expected. 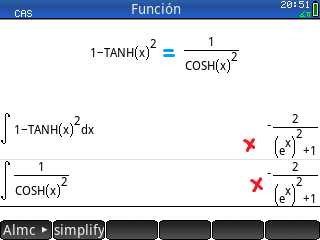 There is no problem with sinh and cosh. Observation, using an equivalent expression returns the same result.